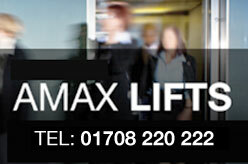 Essex based Lift servicing and installation company. Offers National UK coverage for all types and makes of lift and escalators. Rapid response on emergency calls. Contact for your free brochure or advice. Warley Street, Upminster, Essex RM14 3PJ, UK.